Life Histories of Theban Tombs (LHTT) focuses on a cluster of rock-cut tombs built during the 2nd millennium BC at the hillside of Sheikh ‘Abd el-Qurna in Western Thebes. 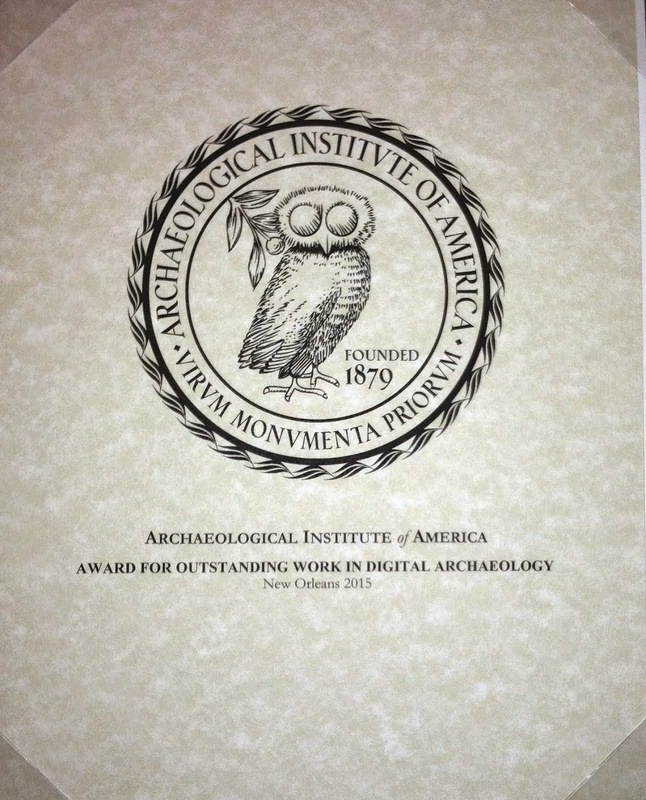 The project draws on an integrative archaeological perspective that combines archaeological research with scientific, material, and historical analysis. Its main objectives are to investigate the natural and anthropogenic evolution of the hillside and to explore the history of the tombs, objects, and people connected with it, from the early 2nd millennium BC to the 20th century. LHTT prioritizes research procedures that give relevance to detail and variation, and uses technical and electronic equipment that supports quantifiable, precise data collection often on a micro-analytic level (Research). Digital data processing and an interactive database system, which will eventually be transmitted into an open source for students of archaeology and related fields, are also an important part of the research strategy.